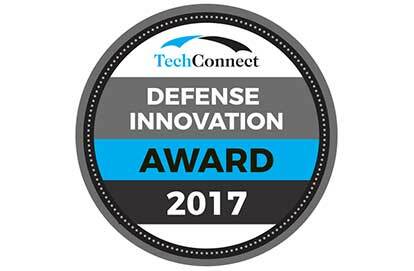 Biomax was selected as a 2017 DefenseTechConnect Innovation Awardee at this year’s Defense Innovation Summit (DITAC) in Tampa, Florida. Biomax won for its NeuroXM™ suite, a neuroscience platform based on the BioXM™ Knowledge Management Environment. The NeuroXM suite was recognized for its potential to help clinicians in neurology and psychiatry improve diagnosis and optimize individual therapy planning for patients with traumatic brain injuries and other neurological disorders like PTSD. Read the announcement here. CIRO+ and Biomax researchers have sought to find better cut-points for Global initiative for chronic Obstructive Lung Disease (GOLD) symptom measures. In a recent JAMDA article, they published their efforts to determine the most appropriate calibration threshold for CAT, COPD Clinical Questionnaire, and St. Georges Respiratory Questionnaire total scores. They recalculated GOLD A/B/C/D frequencies based on current cut-points and the newly derived cut-points. According to the authors, the new cut-points would reclassify about one-third of the patients with COPD and impact individual disease management. Access the paper here. In the course of its Deep Learning development project, Viscovery has successfully implemented a biology-inspired, distributed self-organizing map (SOM). The system was trained with a large number of natural images from a public archive. The resulting data representation exhibited micro-features corresponding to the orientation-sensitive neurons and "color blobs", as observed in the primary visual cortex. Viscovery’s approach is tightly oriented along neurophysiological principles, which is particularly advantageous; receptive field inputs are ordered topographically like in the column structure of the neocortex. This kind of representation is expected to result in image recognition systems that are particularly robust and tolerant of image distortions and variations. Learn more about Viscovery here. Biomax Product Manager, Markus Butz-Ostendorf, will present “Getting a grip on the connectome — A novel approach to dynamically connect the patient's connectome to genomics and simulation” at BrainModes in Manesar, India. Join him on December 12th, 2017 at 12:30 to learn more about Biomax’s award-winning NeuroXM suite. 2017 goes out on a high note for us at Biomax and we want to thank our clients and collaborators for such a successful year! We’re planning a very dynamic 2018 with new products, new clients, a few surprises and many reasons to celebrate. We look forward to sharing these exciting times with you. 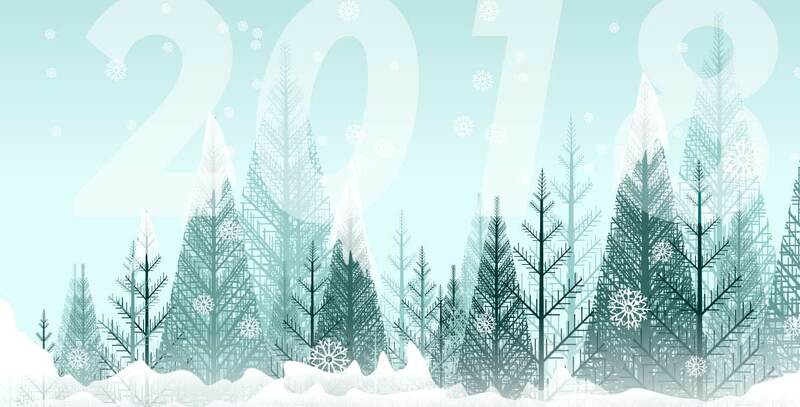 Season’s greetings from the Biomax family to yours. Biomax, BioXM and NeuroXM are trademarks of Biomax Informatics AG in Germany and other countries.